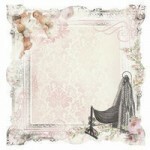 Bassinet 12x12 double sided paper from the Bundle of Joy collection by Kaisercraft ..
Kaisercraft 12x12 girl sticker sheet from the Bundle of Joy collection ..
Crib 12x12 double sided paper from the Bundle of Joy collection by Kaisercraft .. 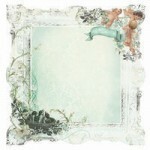 It's a Boy specialty die cut paper from the Bundle of Joy collection by Kaisercraft .. It's a Girl specialty die cut paper from the Bundle of Joy collection by Kaisercraft ..
Mittens 12x12 double sided paper from the Bundle of Joy collection by Kaisercraft .. 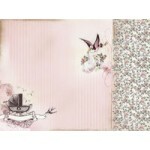 Rattle 12x12 double sided paper from the Bundle of Joy collection by Kaisercraft ..
Stork 12x12 double sided paper from the Bundle of Joy collection by Kaisercraft ..